When a personal injury occurs, the extent of the damages goes far beyond the physical injury itself. A serious personal injury may require costly medical attention and often necessitates that the injured party takes time off work to rest and recover. This is, of course, in addition to the pain and suffering that they must endure while the body heals. Some types of injuries, such as bone fractures, can lead to long-term challenges and the need for surgical treatment. If the reckless or negligent actions of another person or party leads to a personal injury involving bone fractures, the Boise, ID attorneys at Mauk Miller, PLLC can work with injury victims to ensure they are justly compensated for the full extent of their damages. While the causes of bone fractures are vastly different, they often have one thing in common: they are usually caused by the reckless or negligent actions of another person or party. Any of these complications will result in the need for further medical treatment. For many, what appears to be a simple bone fracture turns into months, or even years, of physical hardship. When another person’s actions lead to an injury-causing accident, it is important to work with an experienced personal injury attorney to protect your rights. 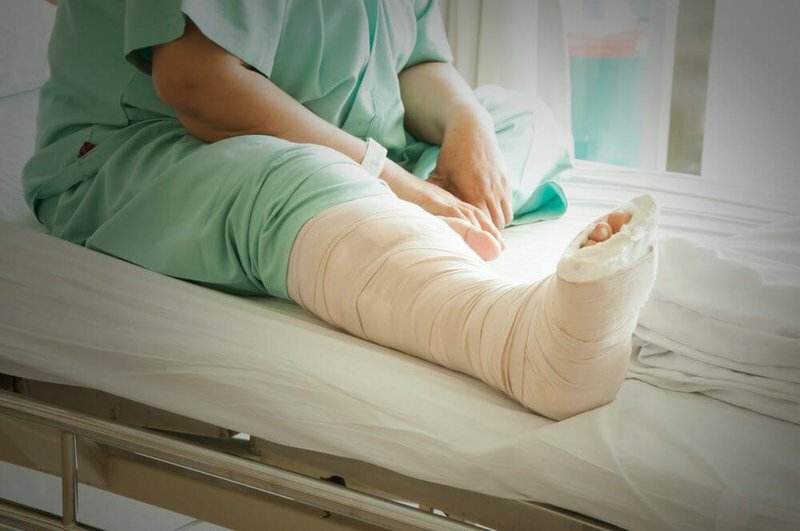 When a bone fracture develops, it is difficult to predict how the body will heal and whether or not complications will develop, so it is especially beneficial to work with an attorney who understands the potential ramifications of these types of injuries. At Mauk Miller, PLLC, our attorneys will monitor clients’ injuries closely to ensure that all damages are taken into account when seeking financial compensation. We will not accept a quick settlement that fails to compensate clients for their full extent of damages, including medical expenses, the need for long-term medical care, lost wages, and pain and suffering. If you have suffered a personal injury involving a bone fracture and would like to learn more about your legal options, contact us at your earliest convenience. The team of attorneys at Mauk, Miller, & Hawkins, PLLC has years of experience representing victims of personal injury cases. We will be on your side throughout any legal proceedings to ensure your rights are protected.